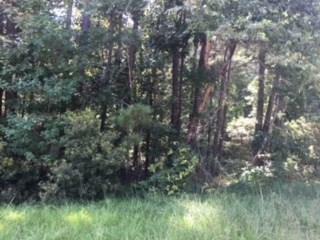 Nice wooded interior lot on Birch Lane being approx. 76 feet by 111 feet, No mobiles allowed on this lot. 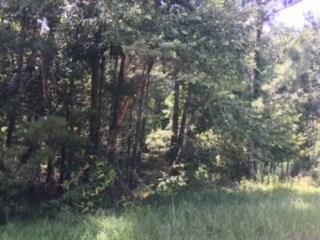 Flood plain and floodway is on lot. There is no water tap available at this time, it would take a lot to get one. Please verify water tap and electric and septic info before buying. This is being sold for recreational purposes only as is. Please verify before you buy.